It has been quite a long process but Marketing Music is finally ready to introduce The Draughtsman, the new project from Alex Egan, the man behind Astronomer and numerous other aliases. 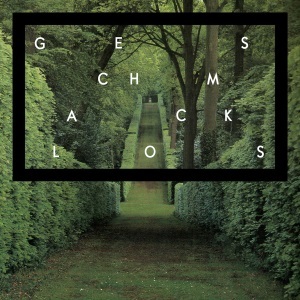 The Geschmacklos EP is the first part of the project including the original from Alex and a remix by Cosmo Vitelli. This entry was posted on July 6, 2012 at 11:54 and is filed under News. You can follow any responses to this entry through the RSS 2.0 feed.